What Are Your Options When Facing Modern Financial Challenges? As the financial conditions of real estate markets continue to worsen, mortgage debtors are faced with many challenges. No one wants to be faced with such an unfortunate issue like foreclosure, but not taking action will all but make this outcome a certainty. If you’re a homeowner and your lender has already executed the starting processes of a foreclosure, or you’re in a situation where a foreclosure seems imminent, there are still several options that can offer viable solutions. There is actually a myriad of solutions available to alleviate real estate problems, each coupled with their own benefits and disadvantages dependent on the unique nuances of your situation. Regardless of what action you choose to take, they are all better alternatives to doing nothing and therefore inevitably facing foreclosure. Deed in Lieu of Foreclosure – The decision to return the deed of the home to the mortgage lender. 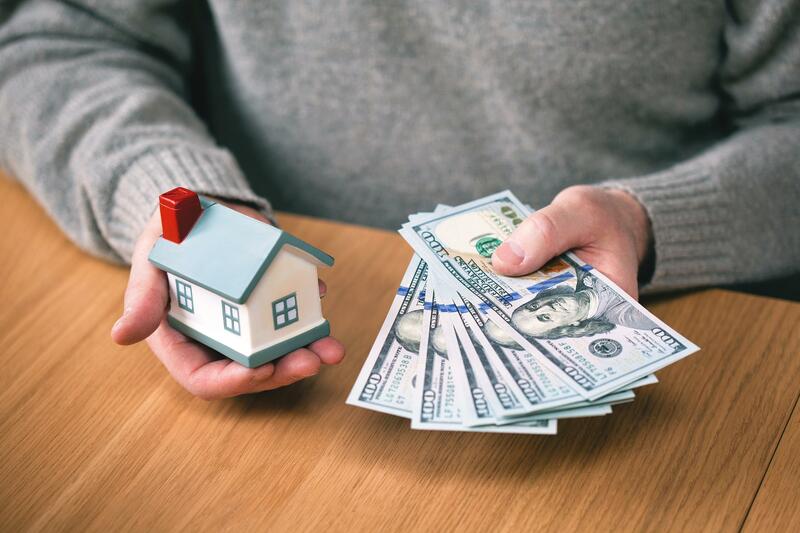 By returning the deed, you are allowing the lending institution to retake the possession of you home while avoiding any negative consequences on your credit score. Though you will still be losing your home the same as if it were foreclosed upon, the benefits of not having a foreclosure or bankruptcy on your credit score allows you to start over without having the unfortunate issue of rebuilding your credit as well. Loan Modification Processes – A renegotiation process with the lender potentially reducing the amount of monthly repayment or changing the timetable of payment and payment terms. Depending on the circumstances and the policies of the lender, you may even be able to eliminate additional charges or fees associated with late payment. This method often does increase the total loan, but the costs are far less than that of foreclosure. Mortgage Refinancing – Attempts can be made to refinance the initial mortgage or loan on the home with the lender. 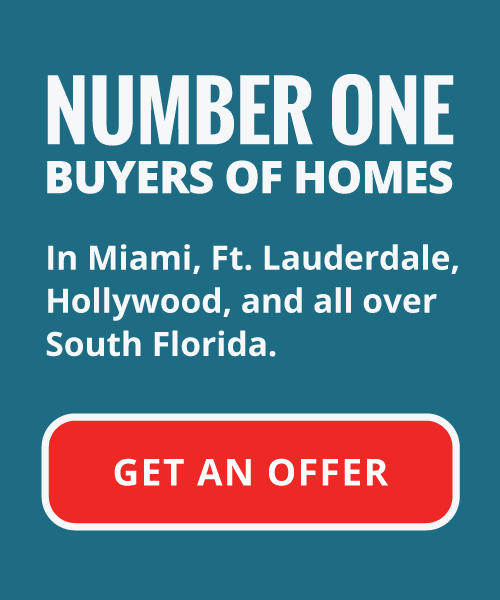 Many lenders are willing to help homeowners in the modern financial market as it is easier to recoup some amount of the value of the home versus selling the property at auction after a foreclosure has already been finalized. If your current lender is unwilling to work with you on a home refinance, you can find other lenders out there willing to purchase the loan and refinance under their own terms and policies.